I’m Dave, a fitness & wellness guy. 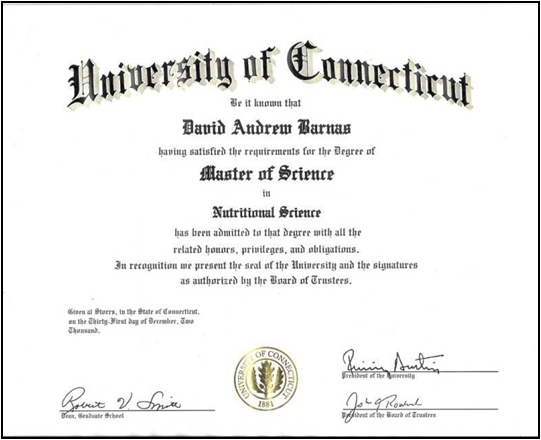 Want a friendly, knowledgeable and experienced personal trainer, corrective exercise specialist, wellness coach and nutritionist in Tolland? If you’re looking for interesting insights (evidence-based) for living your best life, you can get it here from my site. Want to find out what science says makes people truly successful? Would you like to know the 3 words for a happy approach to life? Want to see the 13 healing foods scientifically proven to support longevity? Want to discover the 5 proven principles of healthy long term relationships? How about discovering the scientific secret to weight loss and anxiety reduction? All this and more can be found here in my newsletter. I’ll tell you how to get it FREE in a second. 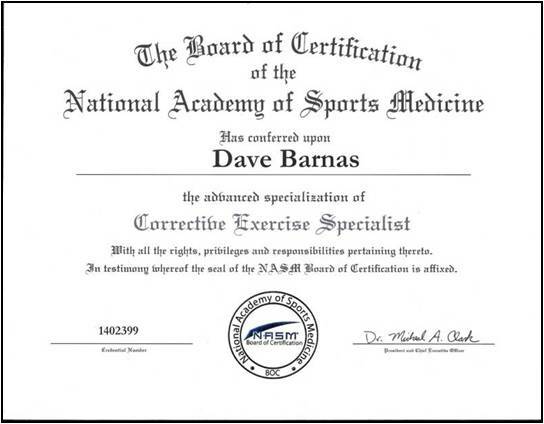 My name is Dave Barnas. 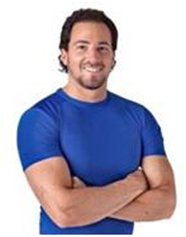 I am a health and fitness expert with over 17 years of experience. I’m also the lead author of four books, a wellness writer for several other business and this trademarked newsletter, on Inspired Living™. 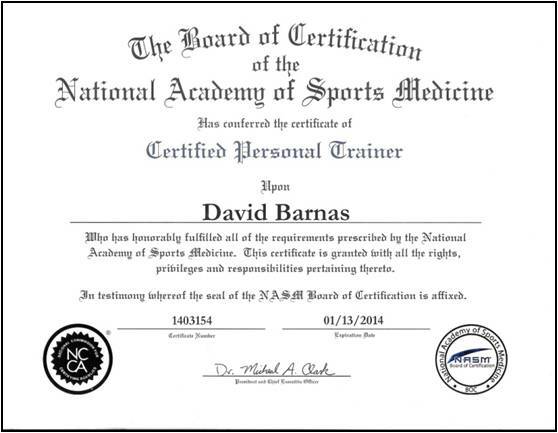 To establish credibility and earn your trust, I’ve included some of my credentials below. My mission is to benefit the lives of others with my expertise and passion for writing and research; on Inspired Living™ is part of it. on Inspired Living™ is intended to be a trusted evidence-based source of info to help all readers live happier, healthier and more inspired lives. This newsletter has earned me the privilege to become an Amazon Associate. All Amazon orders made through this newsletter/website support its maintenance, development and growth. on Inspired Living™ is readily available to anyone and all new subscribers get the Real Food Therapy Guide. Once subscribed, you can unsubscribe at anytime. No worries, no spam. Articles come on Sunday mornings. If you have a topic you’d like me to research, please email me: dave@truehealthunlimited.com. P.S. If you don’t mind, please share this info to spread my message. Folks who love eBooks will be happy to know that all 3 of over softcover books are now also available as eBooks from Amazon’s Kindle eBook store. Click the Amazonkindle button below to see more about the eBooks. Here’s How To Get Your FREE on Inspired Living™ Newsletter Today!